Clippy Microphones There are 17 products. Spare metal clip for Clippy microphones, tough metal alligator clip with a sprung plastic holder to accept the microphone. 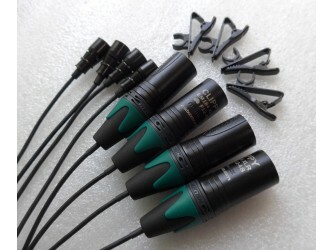 High-level protection against wind noise for lavalier mics in the open air. Helps reduce microphone noise and clothes rustle. 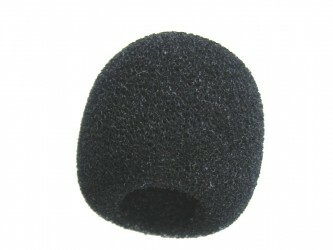 Elastic opening fits over our Clippy Microphones. Available in Grey and Black. 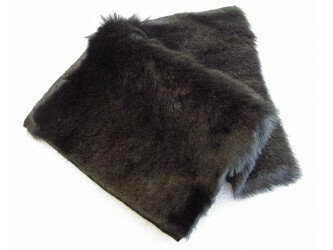 Kit Includes: Rycote Black Mini Windjammer Fur Rycote Red Lining Velcro strips Made in the UK Longer dark grey fur is also available. Make your own windjammer. You need a sewing machine or needle and thread. 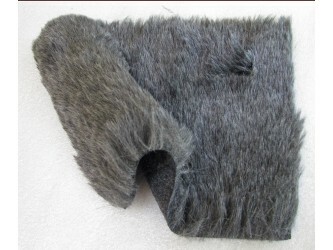 Includes: Dark Grey Fur (darker than FC071) Rycote Red Lining Velcro Black Short Fur is also available. Made in the UK Make your own custom windjammer. You'll need a sewing machine, or needle and thread. 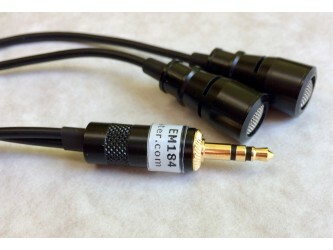 A clip-on lavalier microphone using the superb low noise, high sensitivity Primo EM172 capsule. 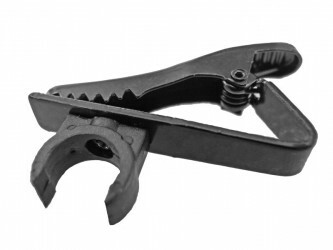 Rugged black anodized aluminium enclosure, metal grid, tough metal clip and 1.1 metre of thin flexible screened cable. 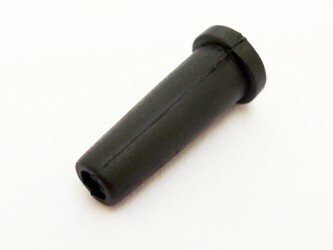 Cable is terminated with a 3.5 mm stereo plug. Available either as as a single or matched pair. A Stereo Clippy is also available.